We keep your heating and cooling systems functioning properly so you feel perfectly comfortable through every season. If your furnace or AC stops working, we’ll be there to fix it. If your AC or heater stops working, we’ll be there in a hurry to fix it. From new installations to emergency repairs, Controlled Comfort Air is your full service heating contractor in the GTA. We install energy-efficient models to benefit both you and your wallet. Our annual inspections can prevent costly problems in the future. Welcome to Controlled Comfort Air! We have run an honest and reliable family owned and operated business since 1956, and we pride ourselves on customer service. Our highly-qualified technicians are certified and licensed to work on any make or model of equipment including furnaces, air conditioning units, boilers, humidifiers, hot water tanks, and gas fireplaces. We specialize in repairs, cleaning and installations to take care of all your heating and cooling needs. 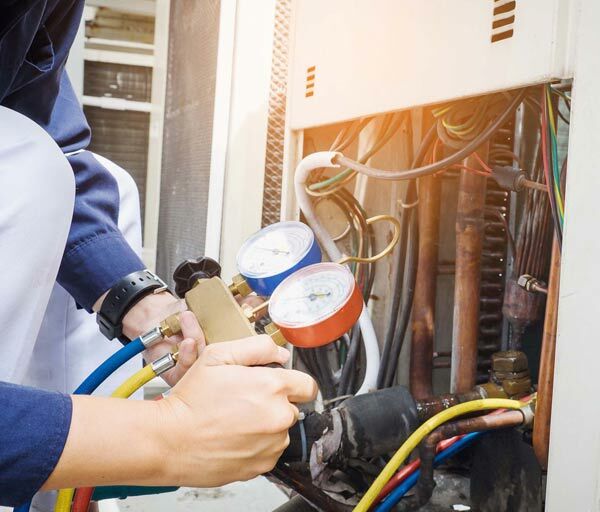 Offering quality products and services including furnace and AC repair, replacement and maintenance, we are your source for heating services and air conditioning repair in the GTA, Peel and Halton Regions. 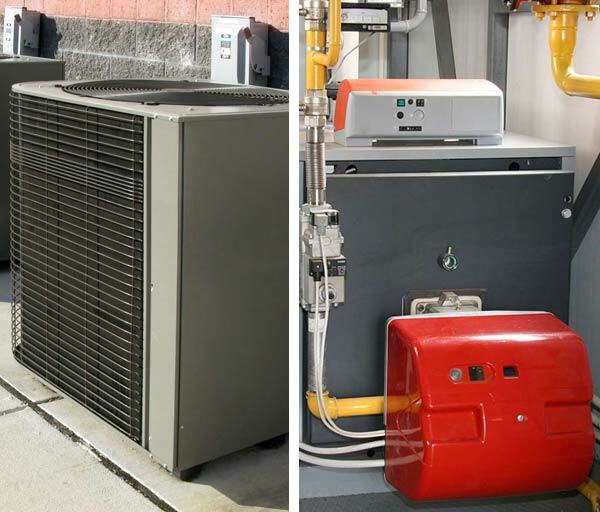 We offer furnace maintenance and check-ups on major brands. We are an Amana and Trane dealer. 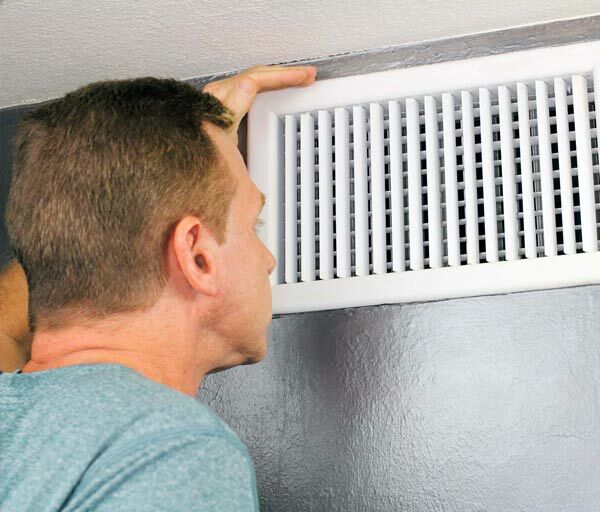 We also provide free estimates on furnace and AC replacements and 24-hour service. Contact us to request a quote for your new installation, annual maintenance or a new HVAC system. Whether you’re a landlord, a senior or a young couple that owns a home or building, we provide financing options, seniors’ discount 24-hour service, free estimates and government rebates. We also resolve Red Tag issues. You can also check us out on Facebook to keep up with our latest news and projects. Controlled Comfort Air is committed to respecting the privacy of individuals and recognizes a need for the appropriate management and protection of any personal information that you agree to provide to us. We will not share your information with any third party outside of our organization, other than as necessary to fulfill your request.